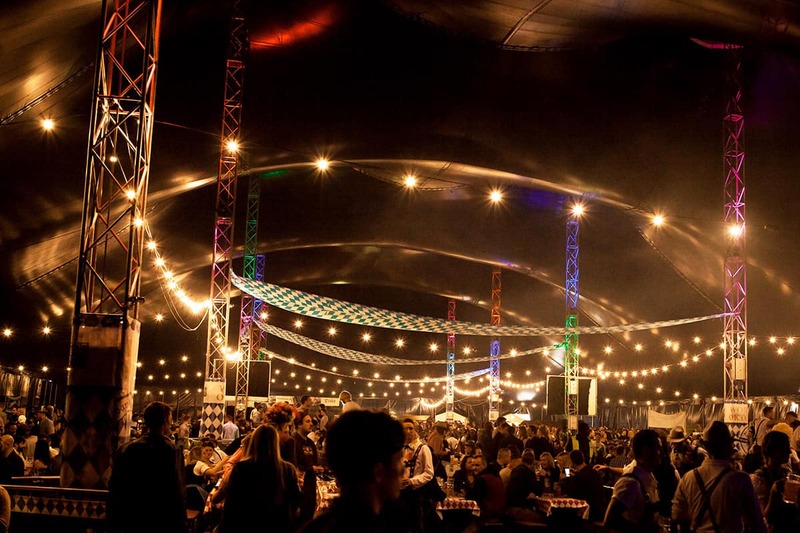 City Matters has your chance to raise a glass at this year's London Oktoberfest with our reader competition to win a deluxe VIP package for two including entry, food and beer, worth £120. 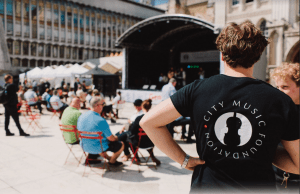 City Matters has teamed up with our friends at London Oktoberfest to give readers a chance to win a deluxe VIP package to this year’s extravaganza. The now legendary party touched down on English shores in 2011, and has grown to welcome more than 50,000 revellers over the annual four-day event. It’s October’s biggest party with live music, food and, of course, plenty of beer. 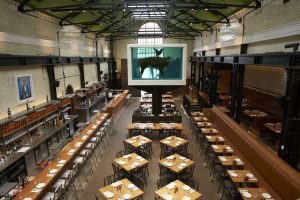 Besides copious amounts of beer, expect a smorgasbord of snitzel and other hearty German cuisine, as well as traditional dress of Bavaria, including waitresses and waiters in dirndl and lederhosen. To be in with a chance of winning a VIP package for two, worth up to £120, simply tell us when London Oktoberfest launched in London. The prize includes entry to the festival on Thursday 4 October, and a glass of Austrian Sekt, a Brezel snack, one Mass Bier, a ‘VIP Schnitzel’ and one Underberg for each guest. Don your drindl and lace up your lederhosen. Tickets are only redeemable on the stated day of entry and cannot be exchanged for a cash equivalent. Answers, along with your full name and contact information, should be sent to editorial@citymatters.london by 30 September. 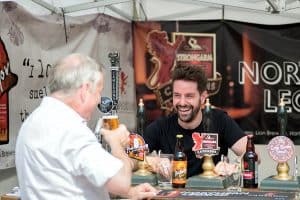 Reader competition: Win a VIP package to City Beerfest!